Mike Burney is a Director of Investments with Stonelake Capital Partners, where he is involved in investment underwriting, asset management, and capital markets activities. Prior to joining Stonelake, Mr. Burney worked for Amegy Bank, a regional commercial bank, where he served as a Commercial Real Estate Associate. While working for Amegy, Mr. Burney worked on underwriting development and acquisition financing of multifamily, retail, office, and industrial projects. 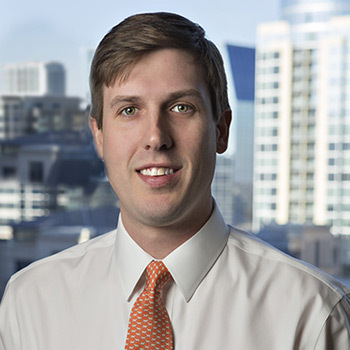 Mr. Burney also completed Amegy’s Credit Analyst Program, where he underwrote a variety of credit facilities with a focus on commercial real estate, corporate/middle market commercial, and energy industries. Mr. Burney received his undergraduate degree in Government with a minor in Business from the University of Texas at Austin.